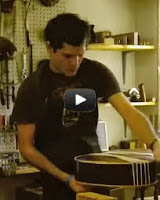 You can commission standard or custom guitars directly from me. My guitars are represented by Guitar Salon International and are sometimes available at their showroom in Santa Monica, CA. January 2019: Three flamenco blancas available! Contact me for price. No. 51 is a Reyes style flamenco guitar and No. 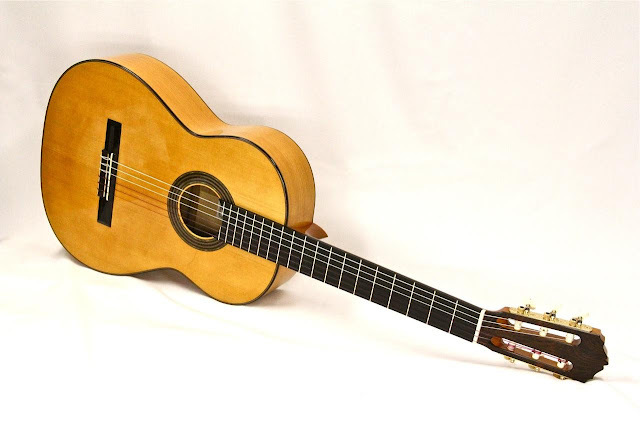 52 and 53 are traditional flamenco based on Sobrinos de Esteso (Faustino Conde) '72.